Study Inn Sheffield is located on the popular shopping centre The Moor. 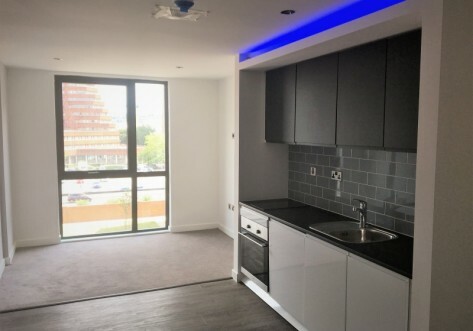 Home to an array of retail outlets, restaurants, bars and supermarkets, making Study Inn Sheffield the perfect place for student living. Our Sheffield centre offers all-inclusive student lets for our popular deluxe studio, deluxe plus studio and superior studio rooms. 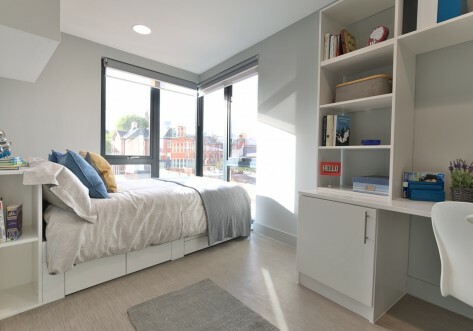 With stunning facilities and dedicated centre team on hand to make your stay a memorable experience, taking student living in Sheffield to the next level. Stay with Study Inn and benefit from lots of local entertainment - there are numerous organised events hosted right on our doorstep, providing Study Inn guests a secure environment that’s full of entertainment and opportunities to enjoy. 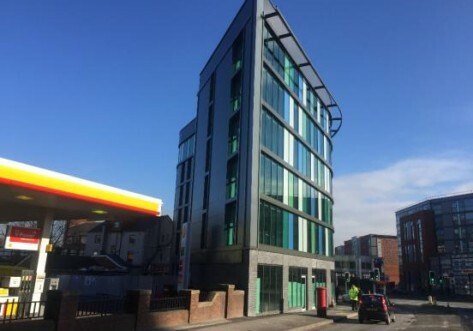 Within walking distance of Sheffield Hallam University and with accessible local bus services to Sheffield University, Study Inn Sheffield is only a short distance from whichever of your chosen Universities. The City of Sheffield hosts an array of local outlets for students to enjoy, the cities high street provides shopping, restaurants, bars and entertainment including the Crucible Theatre - home to the Annual World Snooker Championship, and the Graves Gallery displaying British and European works by 19th and 20th-century artists. 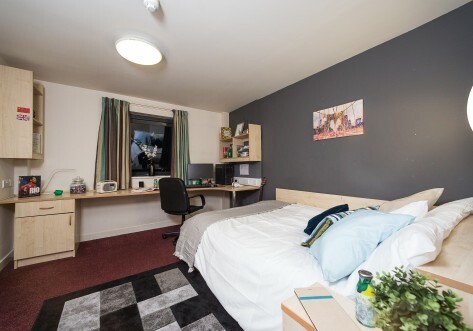 Secure your place at Study Inn Sheffield, don’t miss out on this unique student housing experience, visit Choose your Room and start your journey at Study Inn. Each room can consist of double for you to occupy on your own or with a friend. Each room can consist of double bed for you to occupy on your own or with a friend. Book using our 1 instalment plan and you can save £200 off the cost of your room (51-week or 45-week or 30-week license agreement only 2019/2020).